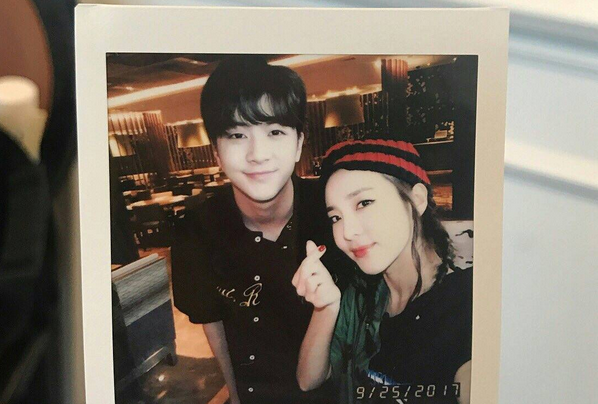 K-pop star and former 2ne1 member Sandara Park has recently returned to the Philippines with his brother Thunder, a former member of boy group MBLAQ. Thunder was obviously enjoying their trip as this marks his first time visiting the country in 10 years. The two both spent their childhood in the country. Earlier this month, Dara was in the Philippines to perform with G-Dragon in his Manila concert.